This husband was in sulk with wife, as he was jealous that she is more attentive towards the kids. 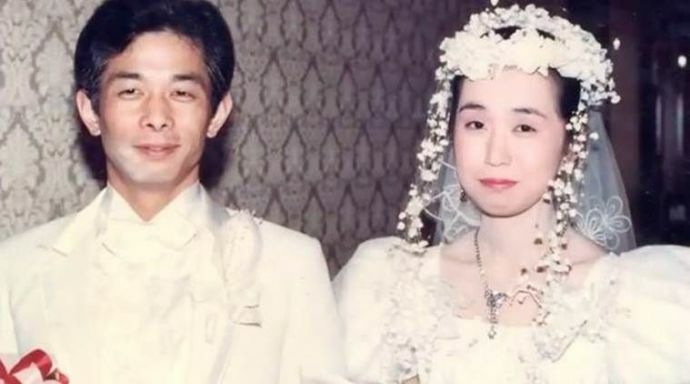 A husband who went on without talking to his wife for 20 long years finally broke his silence. 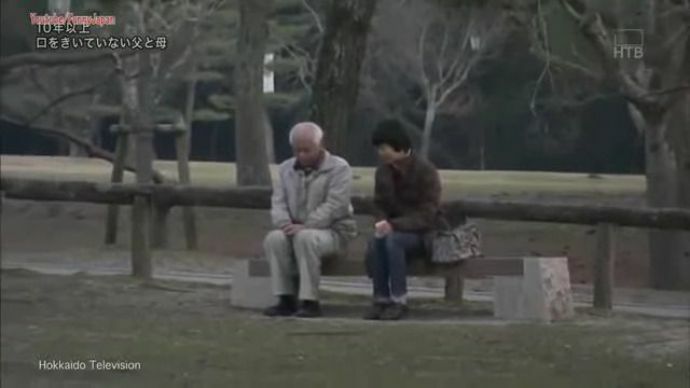 Otou Katayama, from Nara, southern Japan, had been sulking with his wife for 20 years and despite living together with his their three children. All these years Yumi was only receiving a nod or a grunt response, only because he was silly enough to think that his wife more attentive towards their children. Researcg suggests that husbands do get a little jealous and insecure after the birth of the child, which comes out with fights, cheating or few days of awkward silences. But Otou and Yumi’s story took this whole new bizarre turn! Otou finally broke the silence, when their 18-year old son wrote to a tv show requesting them to help him fix the situation. 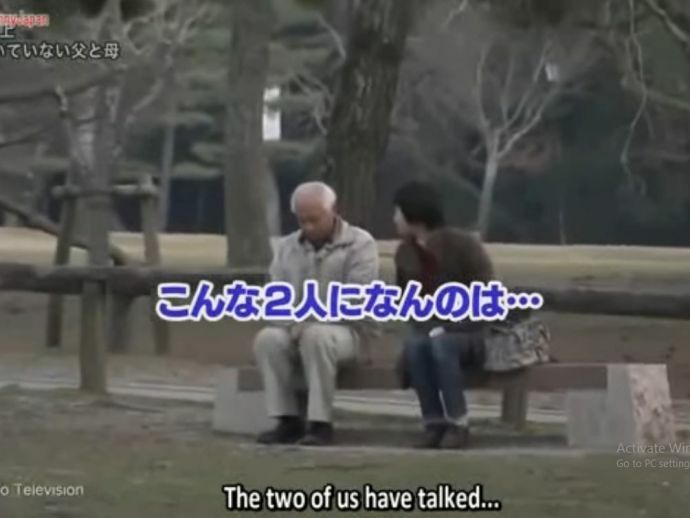 So a meeting was arranged between them in the park where they had their first date.